Visit our original creamery Fridays for a 60-minute presentation on West Marin, our beginnings, and our cheese. You’ll get an up-close curd-making demonstration and a guided tasting of all of the Cowgirl Creamery cheeses. The maximum group is 15 so spaces fill up fast. The above list shows available dates and times. If your ideal day and time isn't listed, it is sold out. We still welcome you to visit the creamery but avoiding tour times is recommended to avoid a big crowd. 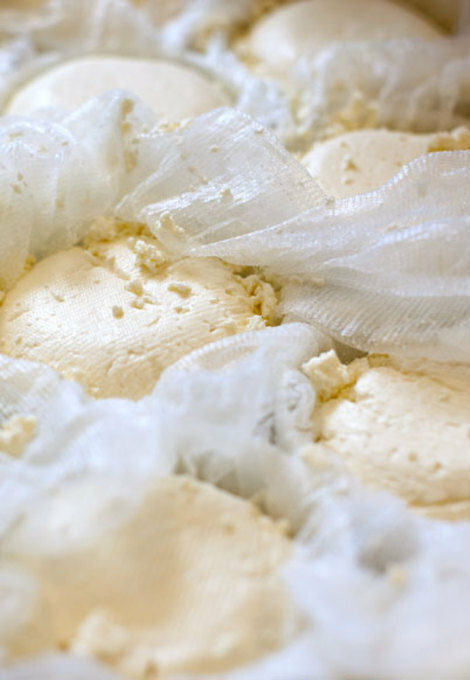 10am - 4pm Wednesday thru Friday are good times to view cheesemaking. Paper tickets are not mailed or emailed. Your name will be added to a list for the specific date and time of the tasting. Please call (866) 433-7834 to confirm reservation or other inquires. Reservations are recommended. Private tasting requests for groups of 10-20 people please email ccaye@cowgirlcreamery.com. We are not able to accommodate parties larger than 20 people due to limited space.